Katelynn Ford (hello new last name!) 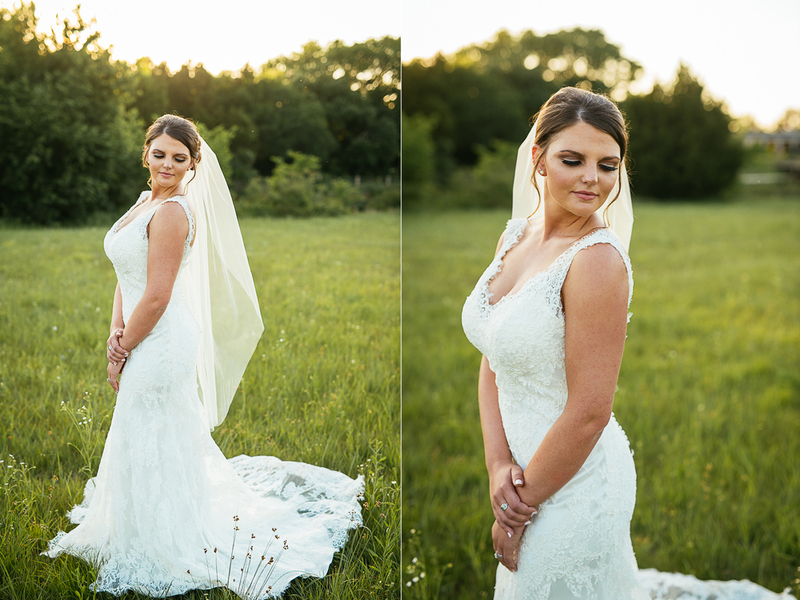 was such a stunning bride. 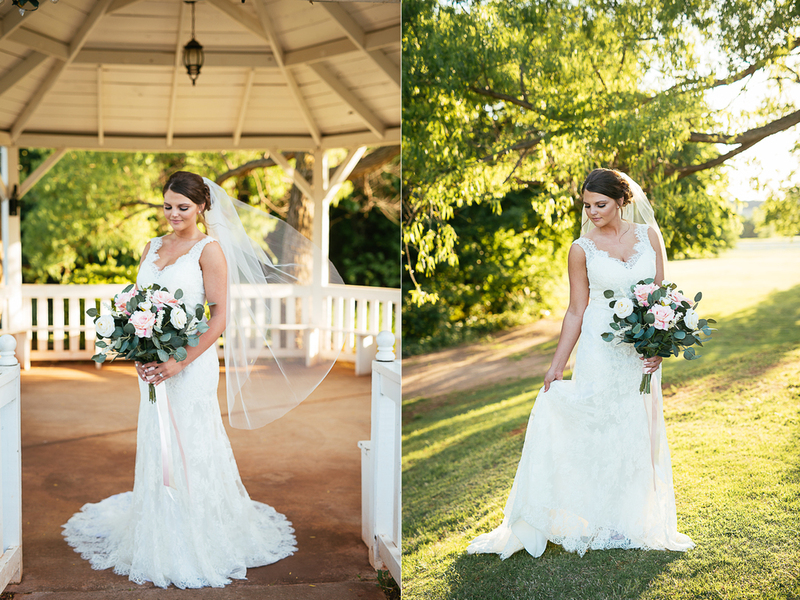 I'm pretty sure I squealed like a little girl our entire session because I was so excited about every shot! Literally, picture perfect. I was in photographer heaven! 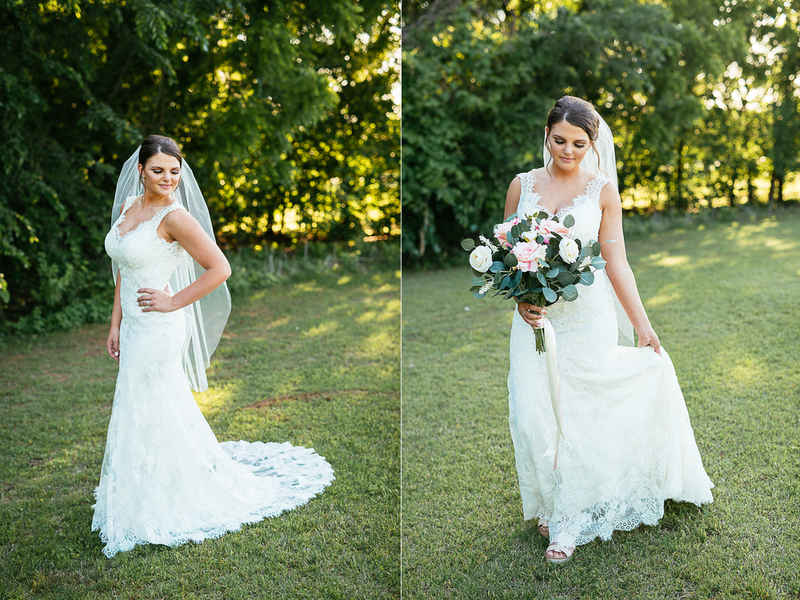 After seeing her images, Katelynn said to me, "I really feel like a bride now!" and that is why I do what I do. 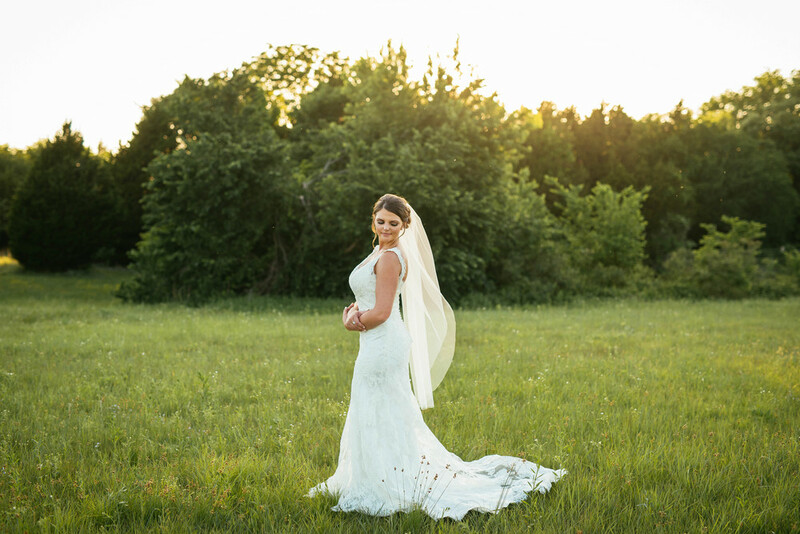 Every bride deserves to feel like a princess, twirl in her dress, and have beautiful photos to capture this season of life.